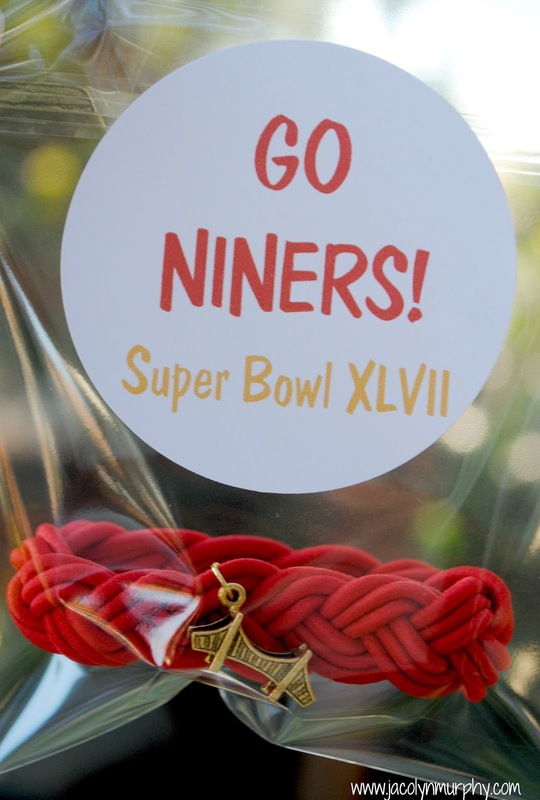 The perfect Super Bowl Party Favor! I mean really, who would want a Raven on their arm?? Love this! Found you on The Shabby Nest.